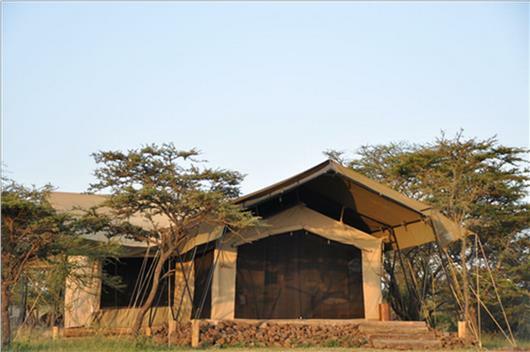 Naboisho Camp is situated in the Naboisho Conservancy (a 50,000 acre area) that lies to the far east of the Mara/Serengeti Eco system. 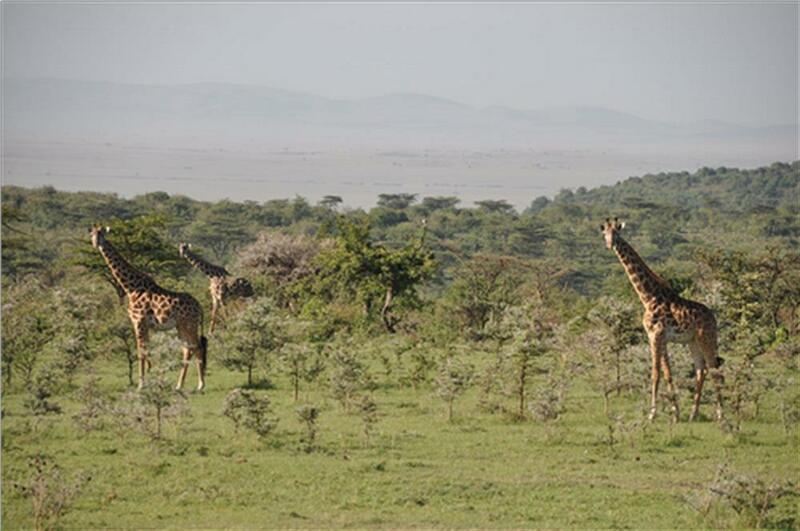 The conservancy is characterised by sweeping open plains that roll into forested seasonal streams. 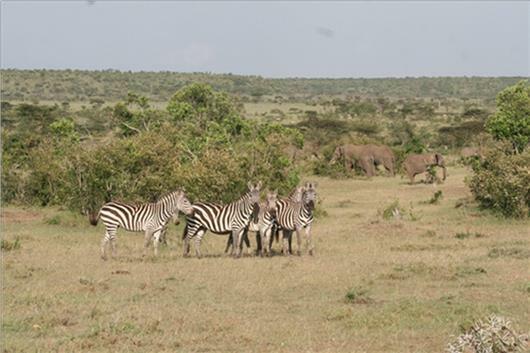 The habitat is ideal for plains game and therefore the conservancy is rich in predators, including wild dogs, who take advantage of the plentiful food supply and suitable vegetation cover. 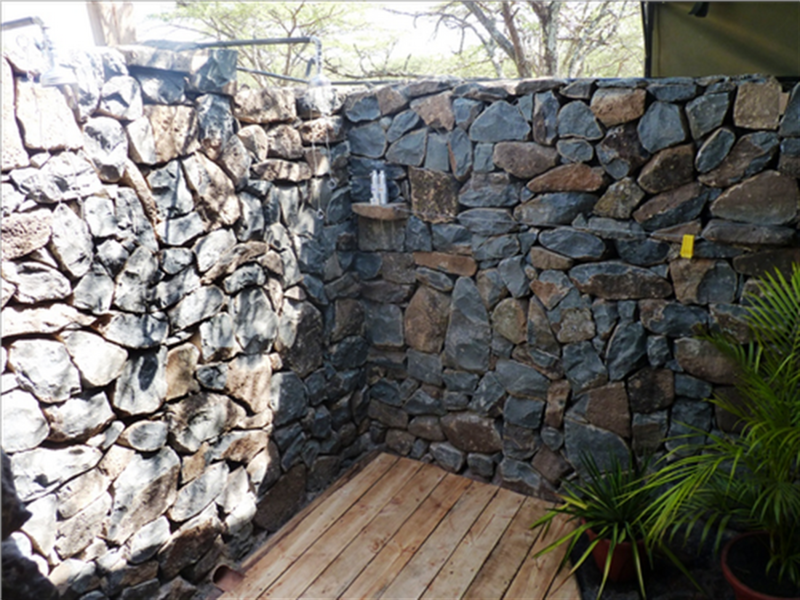 Naboisho Camp has eight traditional safari tents each with en suite bathroom with flushing toilet, hand basin and traditional bucket shower. 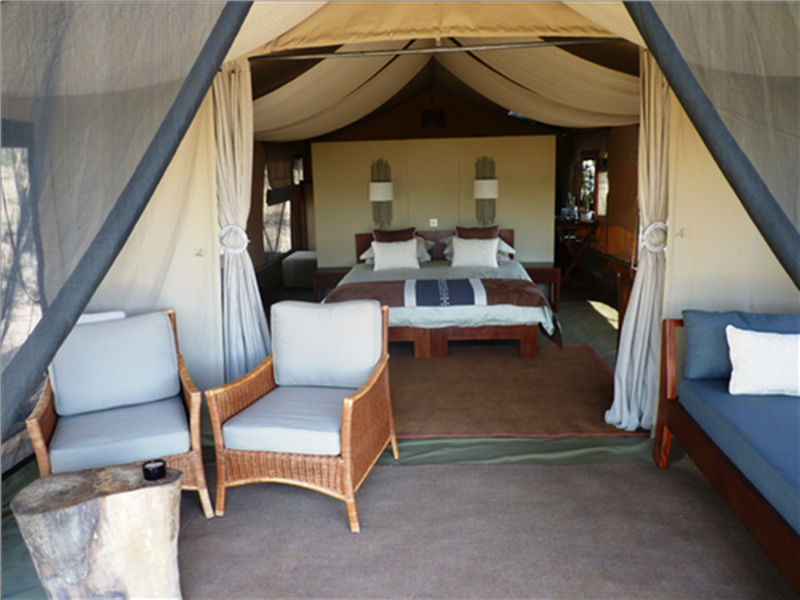 All tents have the option of being double, twin or triple and have a private verandah. The central area consists of a large, comfortable lounge area with plenty of books and games with an adjoining evening dining area and bar. 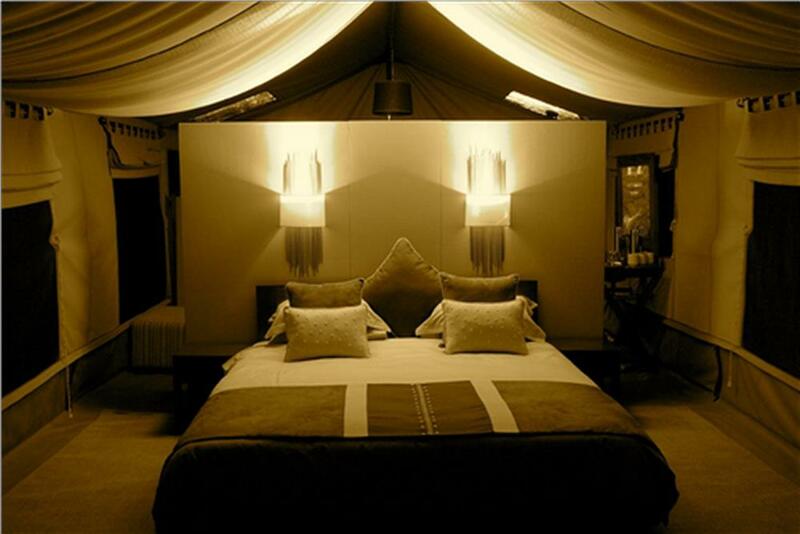 Meals are served al fresco during the day and dinner is either in the dining tent or on the lawn under the stars. Naboisho Camp offers a wide range of activities such as game drives, walking safaris, night drives, off-roading, cultural tourism and fly camping. Morning game drives include a picnic breakfast and afternoon/evening game drives stop for sundowners with snacks. 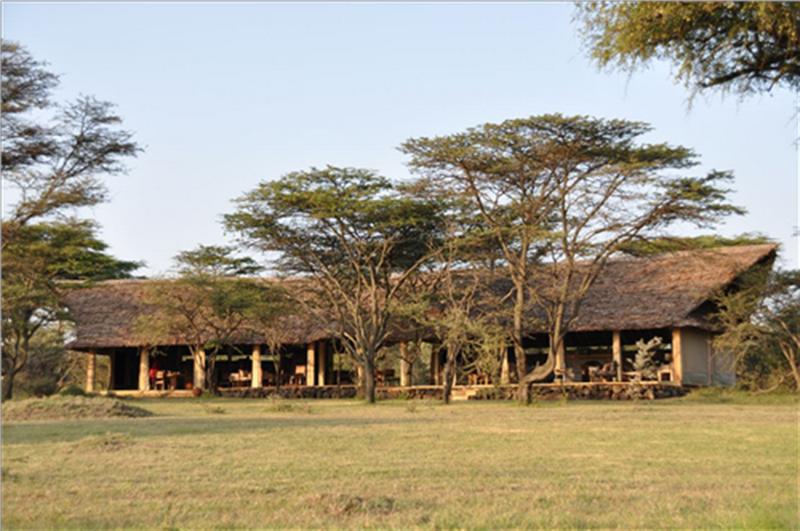 All-day games drives can be arranged with picnic lunch to make the most of a full day's game viewing.